Let’s go to Gitschberg Val Giovo! Gitschberg Val Giovo counts as the winter sports region par excellence in South Tyrol. All around the village of Rodengo, you will find many places with fabulous conditions. The distances are short, the selection very ample, even for a longer winter vacation in the mountains. 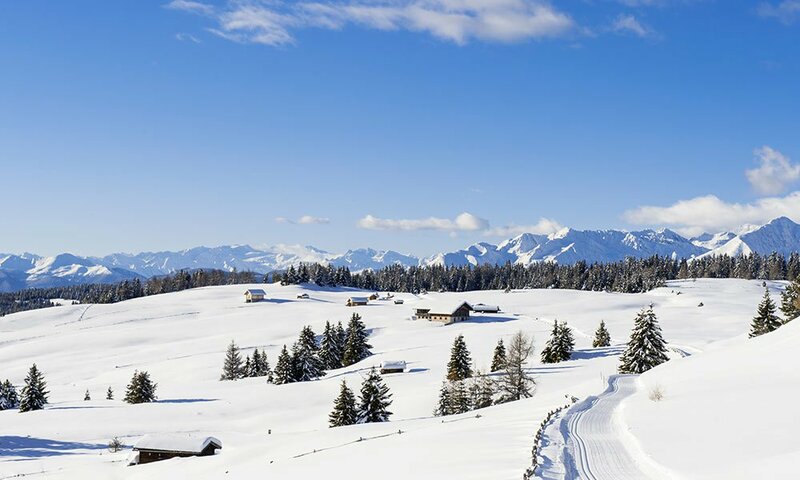 Moreover, once you have extensively discovered our ski and winter sports areas in the region, you may visit the neighbouring areas, such as Mount Plose and Plan de Corones – they are within easy reach by car or bus. 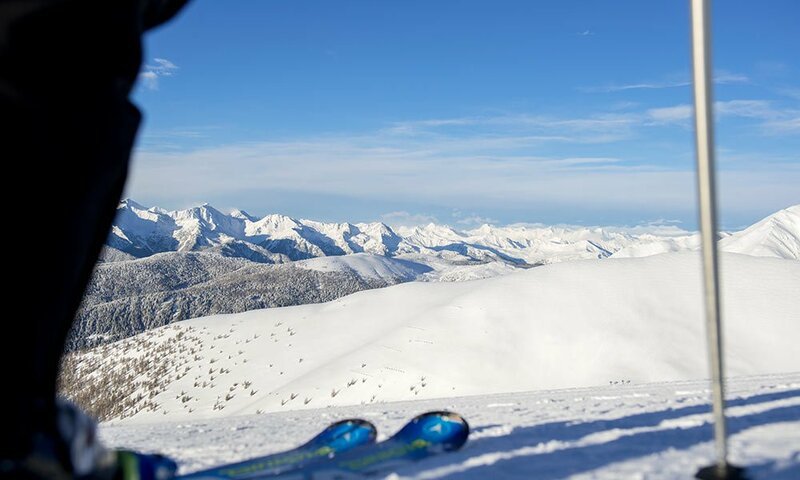 On the southern hills of the Fundres Mountains, 44 kilometres of slopes await you. They are perfectly groomed and snowy, offer modern ski lifts and count among the finest in the country. 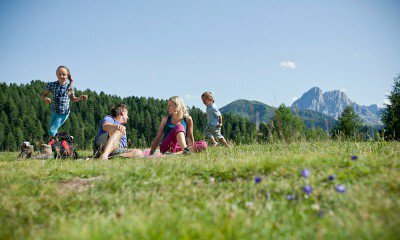 Furthermore, the Gitschberg Val Giovo ski area is particularly family-friendly. There are many special offers for children. A highlight is the panoramic view from the observation decks, where you may actually admire 500 Dolomite peaks. A truly beautiful place for skiing. No wonder that even Olympic athletes from all over the world organise their training camps here. ACross-country skiers, winter hikers and snowshoe enthusiasts will also find excellent conditions. An exceptional network of cross-country trails and hiking paths lets you experience all the magic of our winter landscape. The Alpe di Rodengo will certainly be at the heart of your excursions, the snowy plateau offers you wonderful adventure tours. 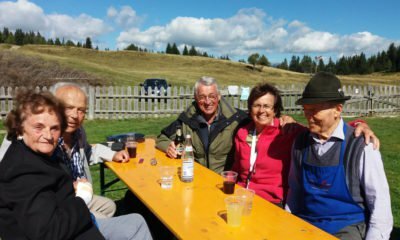 During your winter vacation in the mountains, you will find several trails for romantic tobogganing and ice skating rinks. Whatever you have planned – you may spontaneously rent all needed equipment on site. The local coaches, ski schools and hiking guides will be happy to advise you during your first steps in a winter sport in Rodengo.